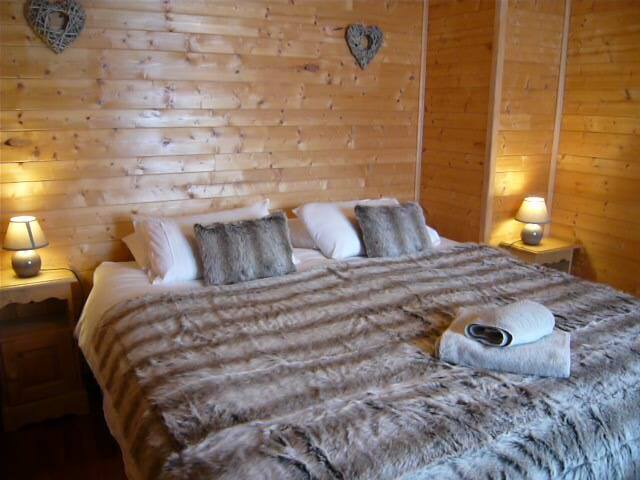 Flexible accommodation, currently operating as a thriving business, equally suited to large family. 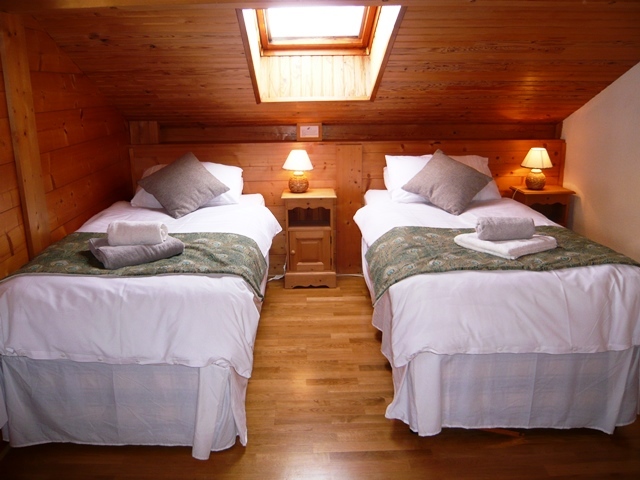 A rare opportunity to purchase a pair of sister chalets (one large one smaller) that combined offer amazingly flexible accommodation. 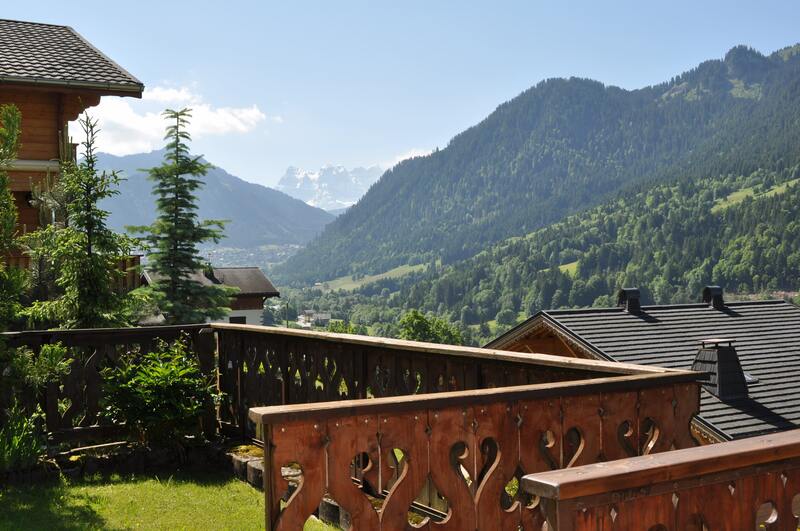 Currently this property is run as a successful catered chalet business, with the owners enjoying completely private accommodation in the adjacent smaller chalet. 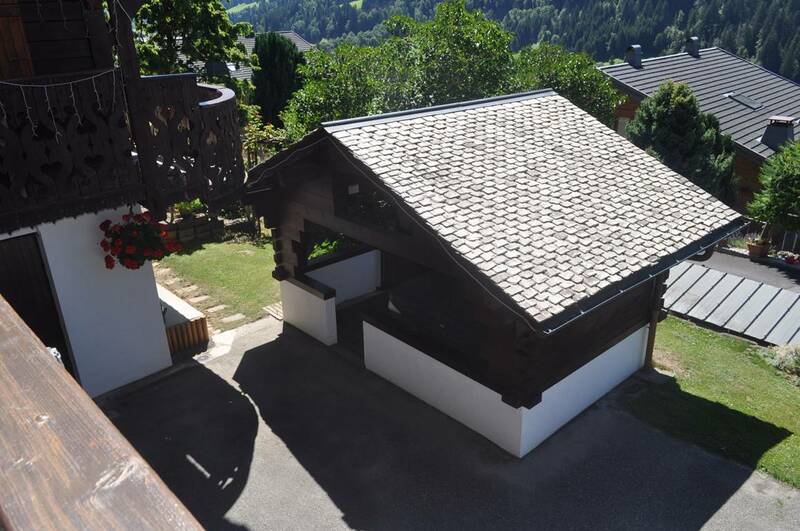 Situated in an elevated position within walking distance of the village centre (just over half a kilometre) and with spectacular views of the valley. 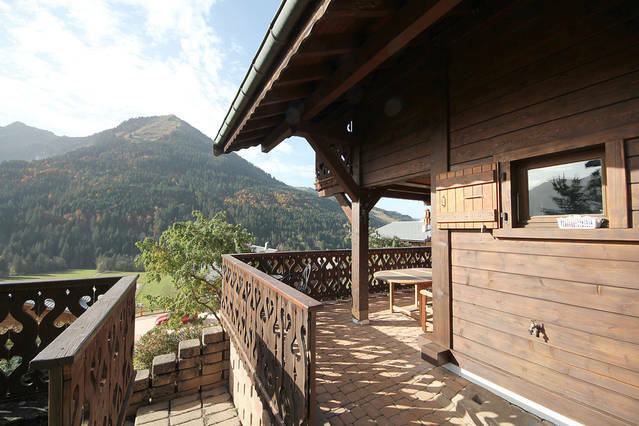 A short distance (1km) from the ski slopes. 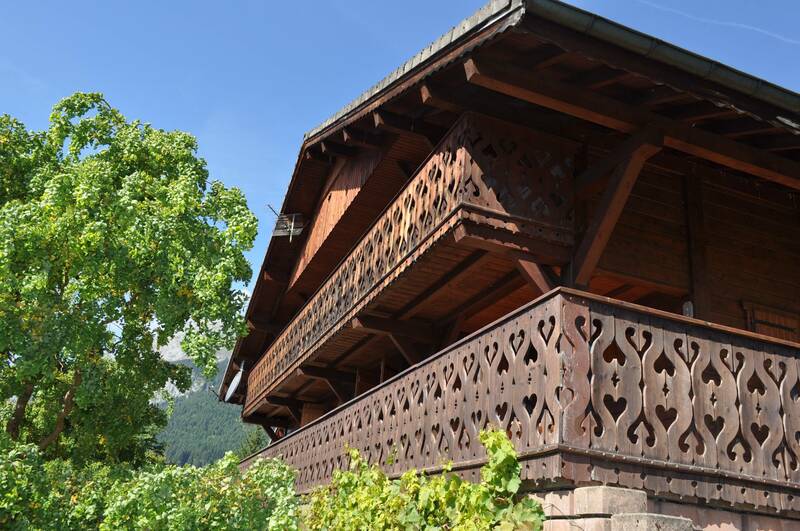 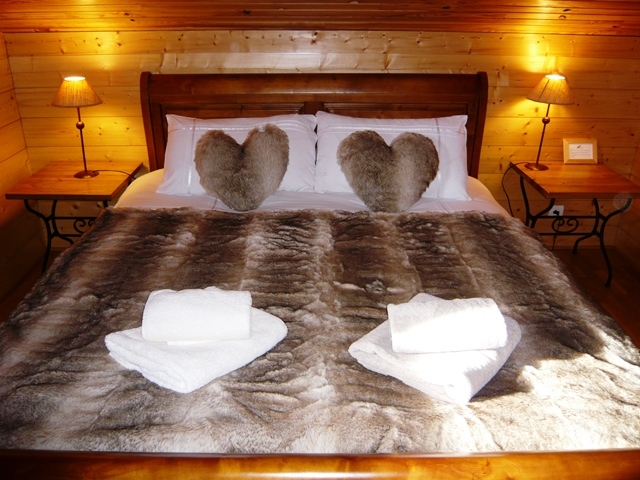 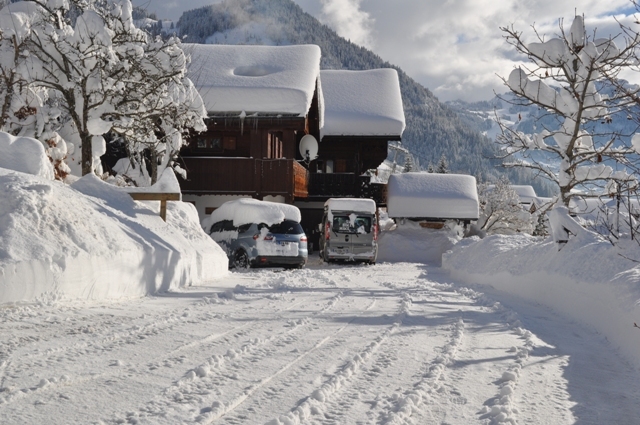 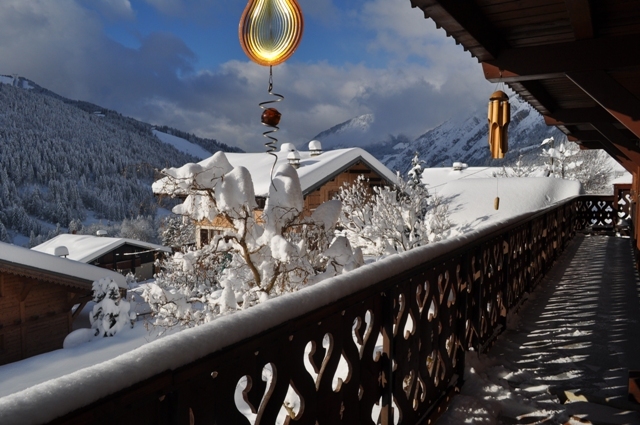 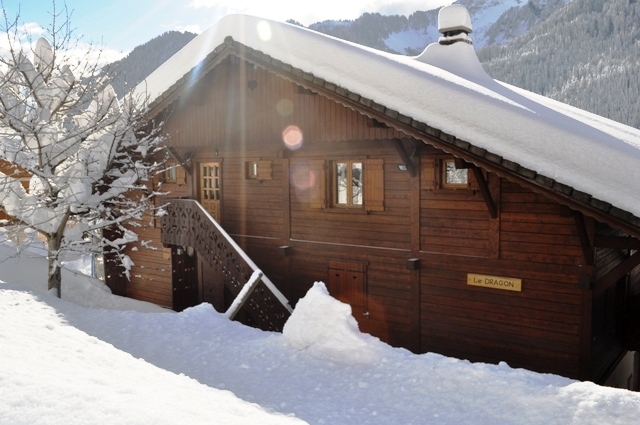 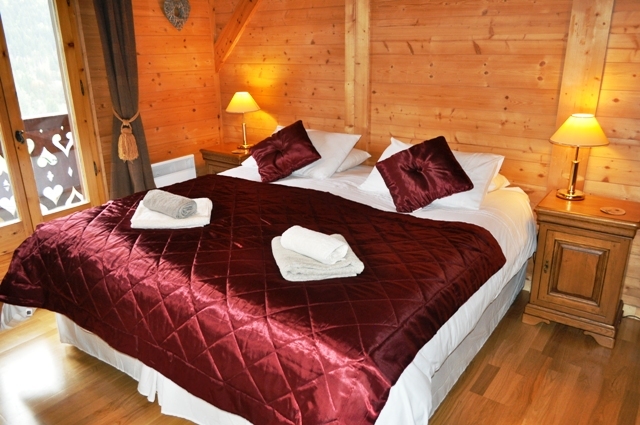 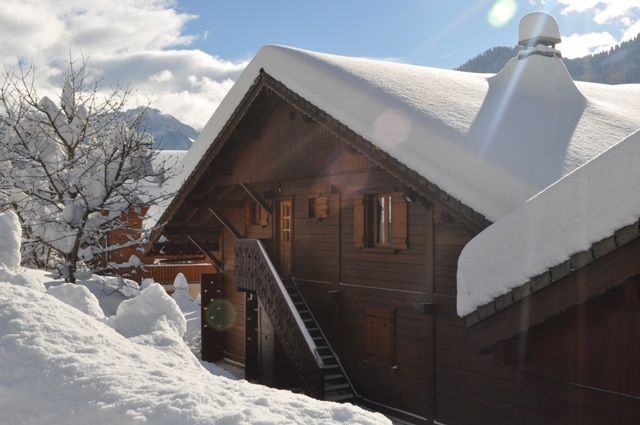 Built in 1984, but with the benefit of updating, this chalet impresses with its quality. 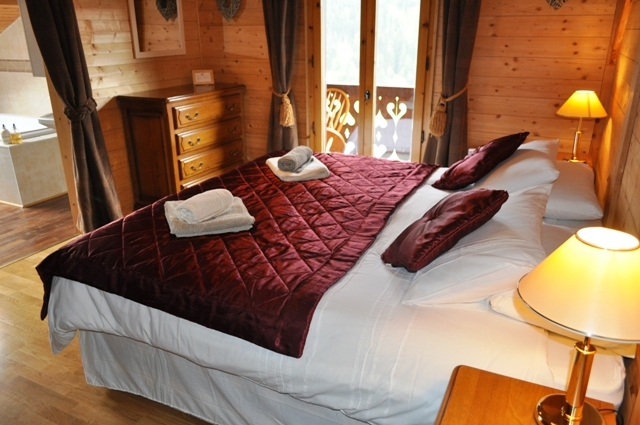 Accommodation is across its 4 floors. 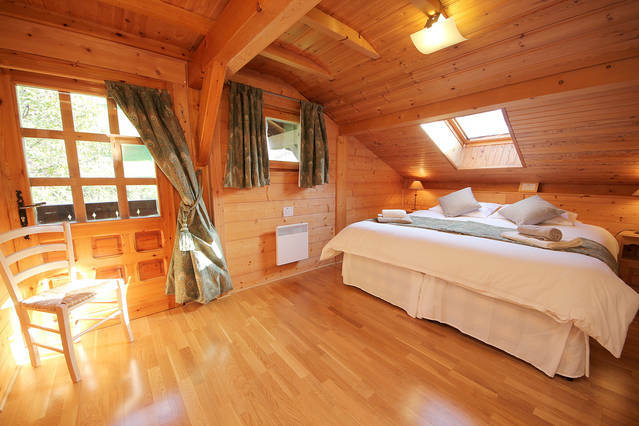 Top Floor within the loft area are 2 under eave bedrooms, one with an en-suite shower room. 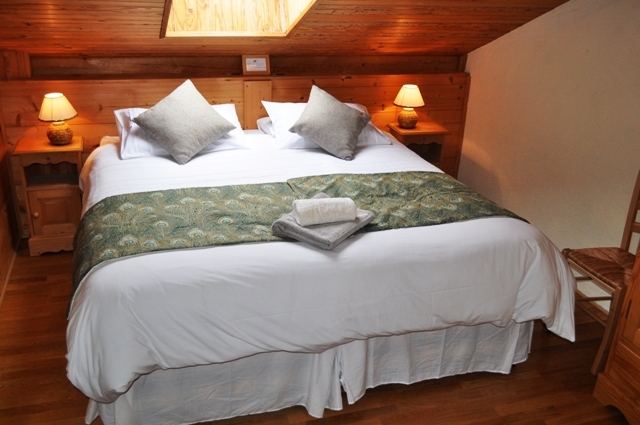 First Floor has a large bedroom with bathroom, a second double bedroom with ensuite facilities (and access to terrace), plus two additional double bedrooms with balcony, a family bathroom and a small living area. 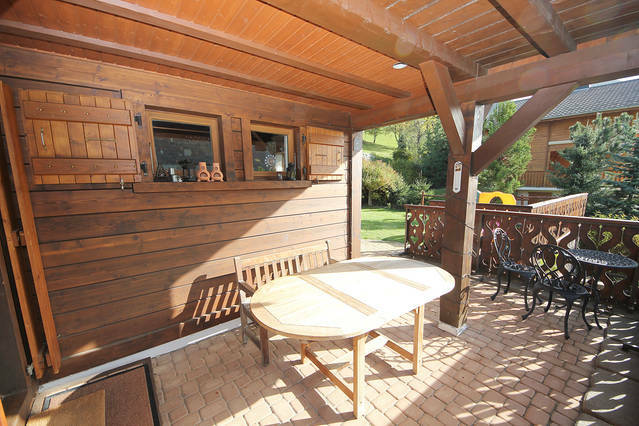 Ground Floor has a well equipped modern kitchen, an open plan living/dining area with fireplace and access to the terrace (south) plus a 7th bedrooms with shower room, a separate WC and a small living area. 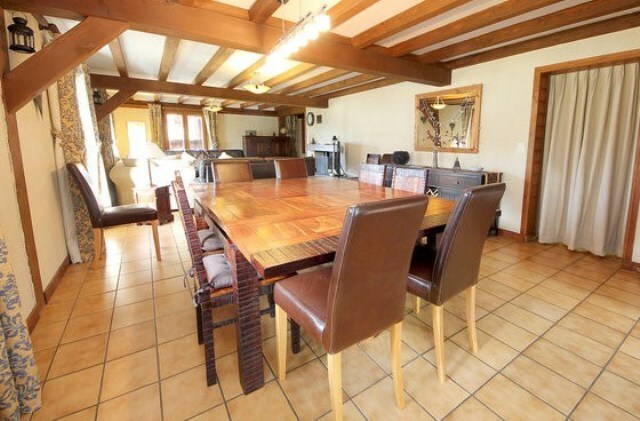 Lower Ground Floor has garaging, a boot room and boiler/utility area. 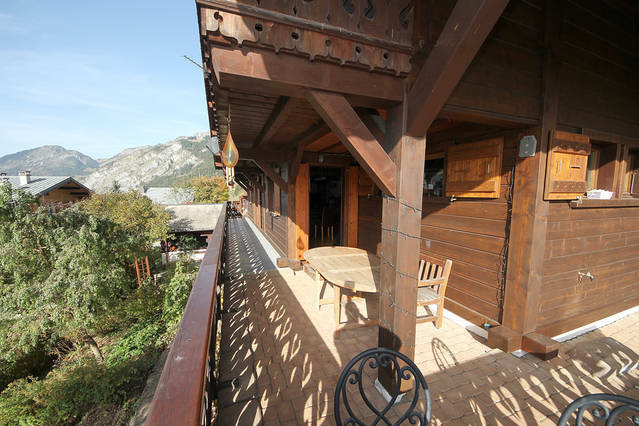 Built in 1992 with the benefit of updating, this quality chalet has accommodation over its 3 floors. 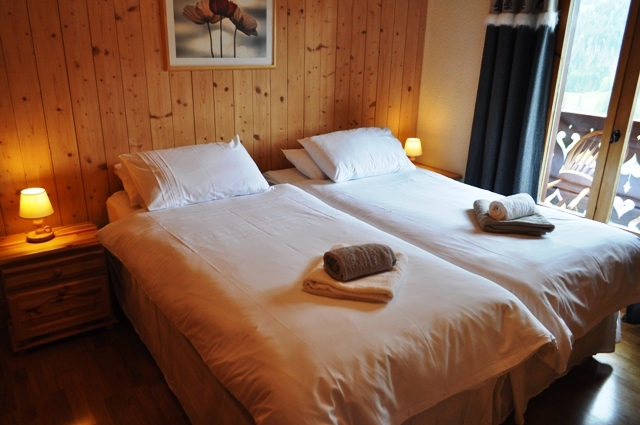 Top Floor has two double bedrooms and separate WC. 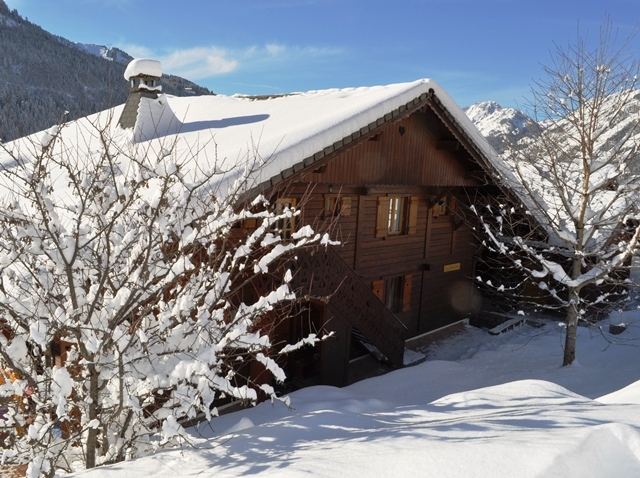 Ground Floor has an open plan living/dining room with fireplace, kitchenette, family bathroom (bath and shower), a bedroom, utility/laundry room and store room. 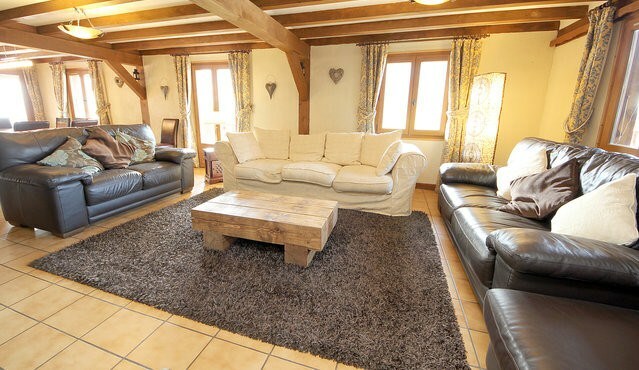 Lower Ground Floor has an entrance hall, storage, 2 bedrooms (one with with ensuite). 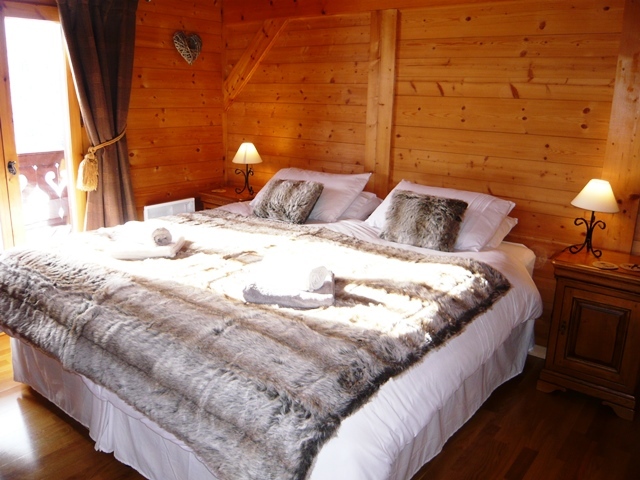 There is ample parking and lovely hot tub in purpose built traditional wooden shelter.